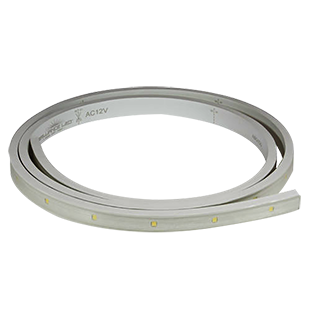 The Brilliance LED AC Flex Strip Light is rated for outdoor use and can be directly connected to an existing 8-16 VAC landscape lighting system. 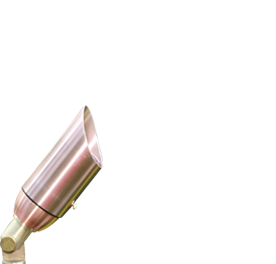 The strip lights can be dimmed which makes the LED strips the perfect option for accenting stairs, railings and overhangs. The LEDs on this Strip Light are encased in non-yellowing material that installs easily. 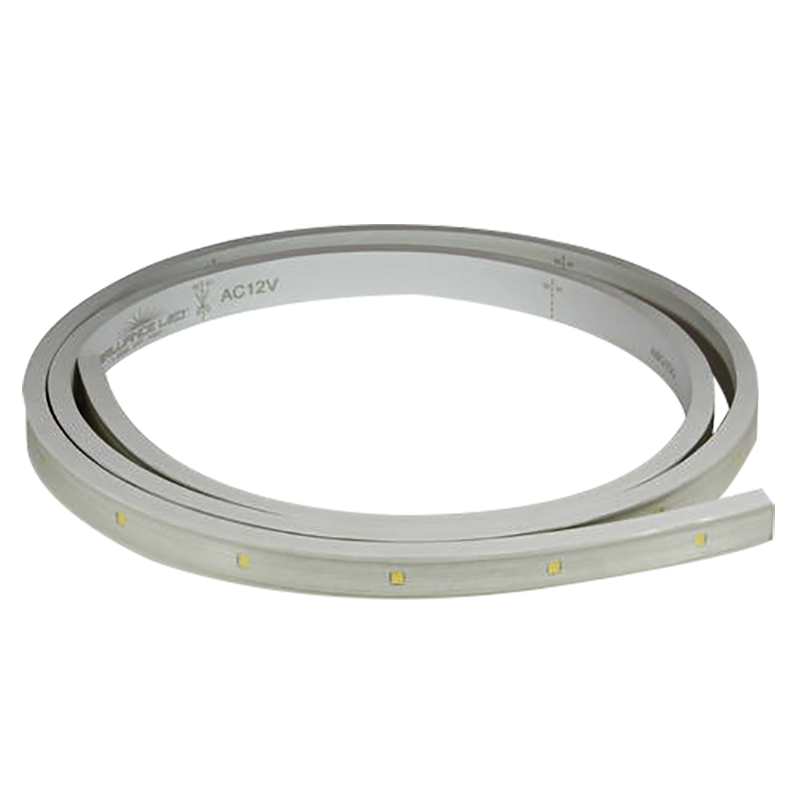 Please note that the LED Flex Strip Light is sold in 25m reels - not available for custom cut sizes at this time. POP SOME POPCORN AND WATCH THE INSTALLATION VIDEO UNDER RESOURCES TO THE LEFT!